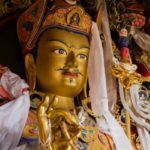 Last year’s seminar with Lama Tsultrim Sangpo took us into the intricacies of deity practice through this special sadhana from the Tukdrub Barche Kunsel, The Heart Practice that Dispels all Obstacles. 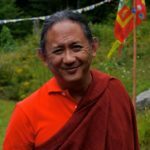 We had the opportunity to refine our understanding of Vajrayana through Lama Tsultrim’s clarifying instructions on visualization, mantra recitation, and ritual practice. 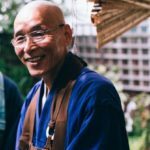 Now we invite everyone to put their learning into practice and attend Gomde California’s first annual 35-day retreat program. 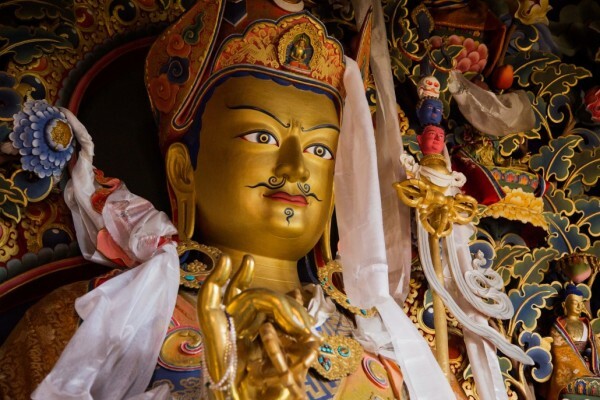 The blessings and power of carrying out a Trinley Nyingpo retreat cannot be stated. 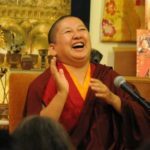 This is an opportunity for the Gomde California sangha to engage in authentic, committed practice with an extraordinary and accomplished retreat master. 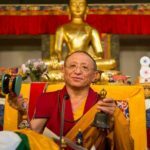 This retreat is open to everyone, but we ask that all participants stay through the entire length of the program. 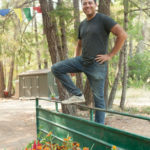 Bringing together all of the conditions to offer a retreat like this involves significant costs; however, because we feel that this retreat will benefit the attendees and our community in wonderful ways, Gomde California is offering the program at a significantly reduced rate. 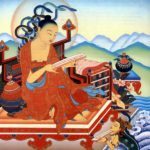 May this precious opportunity swiftly give rise to the clarity and compassion of the Buddha’s realization. Dates will soon be provided, and registration will open end of March.